The BROWNIES have your future well in hand. 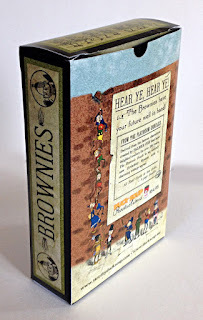 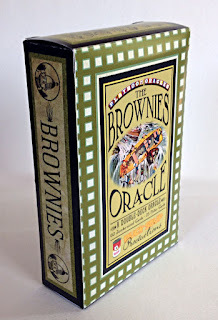 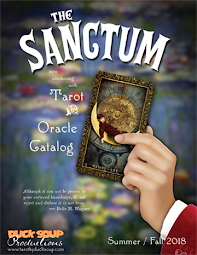 THE BROWNIES: THEIR ORACLE is a charming and whimsical two-deck oracle system featuring newly colored original illustrations by the great Palmer Cox. 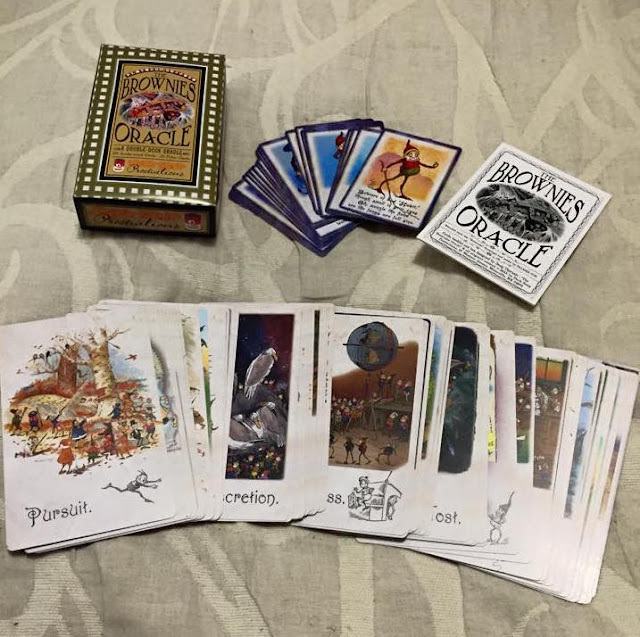 Please note that some font & layout details for some of the cards have changed in the final version.